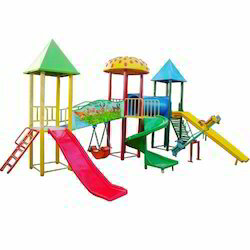 Our range of Multi Play Station is manufactured using quality raw material such as wood, mild steel and others. It is designed with attention and is tested on various quality parameters to ensure that they are completely flawless. We are the prominent organization of this domain engaged in offering a wide spectrum of Multi Play Station. This play station has been built and designed applying modern sciences and adhering to industry standards. The offered play station can accommodate six children at a time. 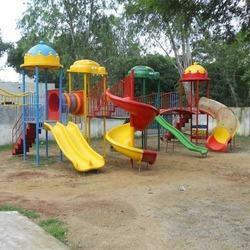 Provide play station is manufactured using quality materials and modern technology. 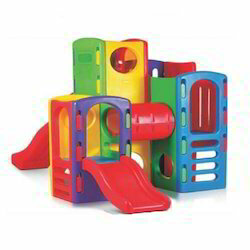 Furthermore, the play station is made available in a variety of colors and shapes. Apart from this, clients can get the play station from us at reasonable rates. Looking for Multi Play Station ?